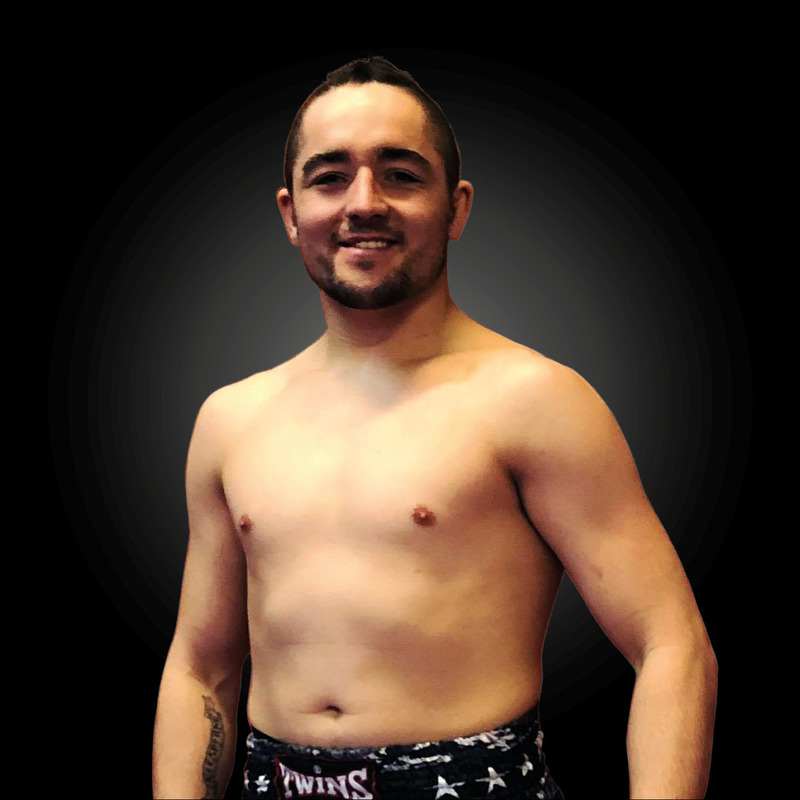 EPOK has added another outstanding Canadian prospect to its ever-growing stable, signing Tom O’Connor, featherweight champion of the XFFC. Since turning pro in 2014, O’Connor, 26, has competed without any representation. “It was perfect timing, said O’Connor, on coming to terms with EPOK. “I wasn’t really thinking of managers or anything. I wasn’t even aware of it.” But after compiling an 8-1 record and winning a title, interest soon began to swell. That’s when the realization came for the Fort Macleod, Alberta native that he needed a good team in his corner. “I started thinking more about it,” he said, “and after talking to all the other management agencies, the way EPOK reached out to me and spoke with me, I just got the best vibes from Ajay and the group they have there. O’Connor aka “Big Nasty” won the XFFC title after defeating Chris Day by TKO in the third round of the main event at XFFC 18 in July 2018. He’s now 8-1, and his current eight-fight winning streak includes four submission victories. Unfortunately, O’Connor’s first title defence has been delayed due to suffering a concussion in training, as well as a partially torn MCL in his knee, which forced him to withdraw from a scheduled bout at XFFC 21 vs. Craig Shintani. “I’m going to get back at it as quickly as I can, said O’Connor, who trains at Progressive Fighting Academy out of Lethbridge, Alberta under Brad Wall. Once he’s healed up and ready to resume his fighting career, O’Connor, who said his life as a professional fighter still seems surreal sometimes, can’t wait to continue on his journey to seek out the toughest challenges the world of MMA has to offer.